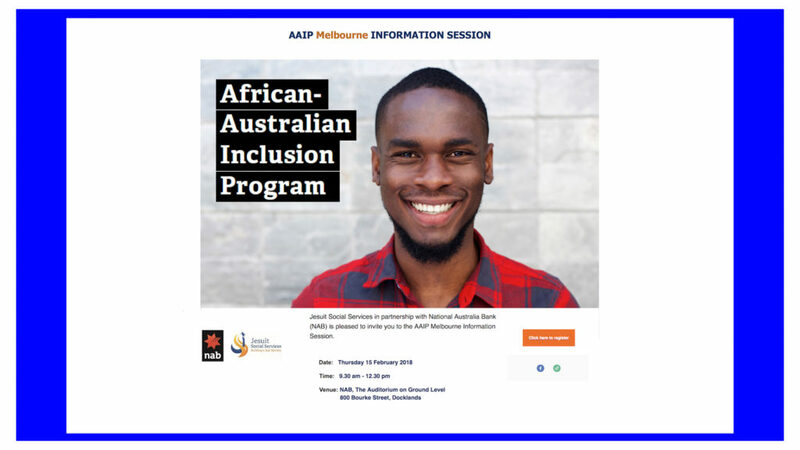 For the 2018 AIP round, two informations sessions were organised concomitantly in Melbourne and Sydney on 15 February 2018 from 9:30 AM – 12:30PM. To book your seat and attend either of the two information sessions happening concomitantly on 15 February 2018. 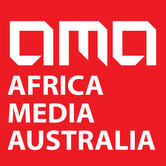 What to make of Robin Scott’s bold Action Plan for Africans?